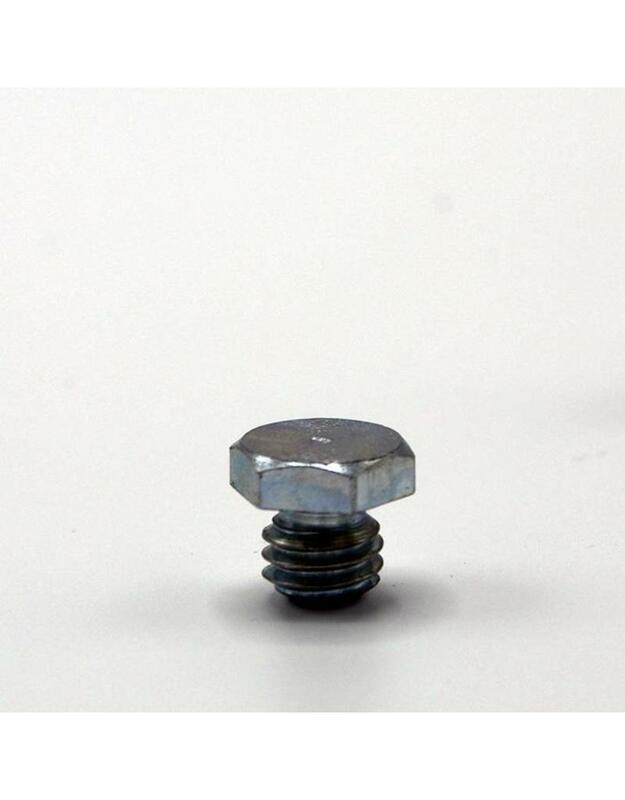 This stud was designed by us and has been described as some as ‘the Mum’s best friend’. Designed to put in the night before, travel in to the event and then on arrive when the ground has been assessed take the K stud out and replace with the stud of choice. It takes all the hassle out of the day.